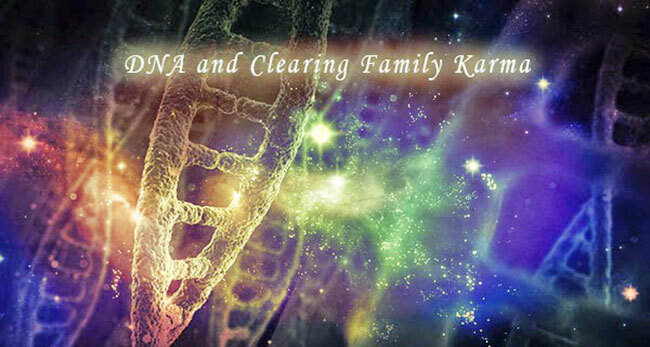 Family karma is the karma of your ancestral bloodline, from your parents down to you. Say your father was the most spiritually developed within his family and he had five siblings, he would be the carrier of 'energetic blockages' in the karmic family line. He is carrying this burden from when he was born and will continue to do so his whole life, unless he releases it. It is a passing down of energy either through physical and verbal means, or completely energetic and subconscious. If you consider yourself sensitive and are born out of two spiritually burdened parents, it can seem like you're carrying twice the load. Many of us don't naturally get along with our parents, and sometimes this has to do with energetic ties to past experiences. Everything is fundamentally energy, so our consciousness exists beyond physicality and our understanding of linear time. We have experienced life before this incarnation. Many of the people in your family are consciousness you have known before this life, and have chosen to come to Earth together. Depending on the path of your past, you may have chosen to take on a more intense life to balance out your karma. We are Source consciousness projecting itself onto the 3D to better understand itself. So, many have chosen to experience a life as a killer, and the killed to gain more insight from both perspectives and better understand the nature of reality. Family patterns get passed on from all the way back from ancestors, to great grandparents, to grandparents to parents, to you. Your grandma's theme was being too mild. She always took care of other people and let herself be used by everyone. Grandpa's theme could be something alcoholism and smoking. Your mother's theme then translates to a self sacrificial energy. This can look a unfocused attention, lack of love for oneself or her children. These traditions get passed down in the exact same way oppression, false truth and hierarchy do. It perpetuates the system and keeps the mass consciousness at a lower, dense level. You are the most spiritually developed person and the most conscious one amongst your parents and siblings. You've always felt different from your family; you've felt a grave distance to who they are and how they behave. 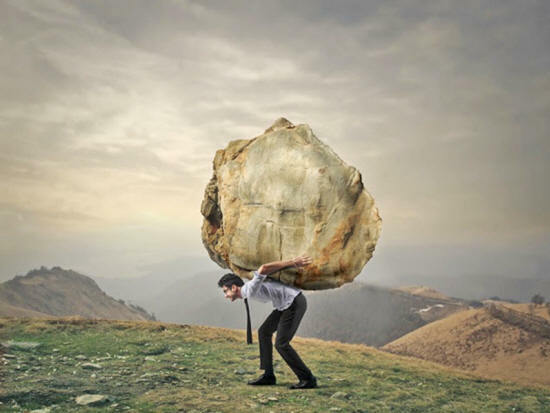 Sometimes you inexplicably fall ill and have the feeling you are carrying the weight of the world on your shoulders. You have been entangled in bizarre family matters more than once. You recognize family patterns in your parents and ancestors, and you actually understand it enough to change it. People may not resonate with the part of you that is "different" and at odds with their outlook on life. Releasing the ties to the parental energy means first and foremost to release the energy from your own mind and emotions. It is about looking within and finding out to what extent you live by your parents' set of illusions, by their do's and don'ts which were based on fear and judgment. Once you are clear about this and you are able to let that go, you will be free to forgive them and really "leave the parental house." It is only after you sever the cords on the inner level and take responsibility for your own life that you can really let your parents be. You will have clearly said "no" to their fears and illusions, but at the same time you will see that your parents are not identical with their fears and illusions. They also are cosmic travelers simply trying to fulfill their soul mission. Once you feel this, you can feel their innocence and you can forgive. They did their best, to love you, in a way that they could. If you can feel in your heart that they did their best, even when best seems lackluster - they did what they knew how to do. In a sense you have been the victim of your parents - your parents might have represented ego based consciousness in your childhood. You have temporarily and partly lived according to their illusions. In a way you had no choice, as their child. However to transcend your sense of being the victim here is one of the most powerful breakthroughs you can have in your life. It takes deep introspection and sometimes meditation to get to the core of any reoccurring problems in your life. They are the result of behavioral patterns that, once fully understood, you can start to change. "I want to be my own master, my own energy my own soul, my own karma-carrier. I am My own carrier."